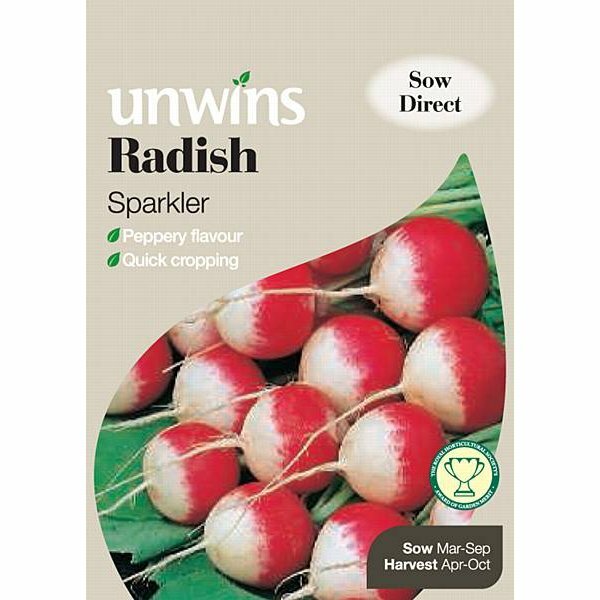 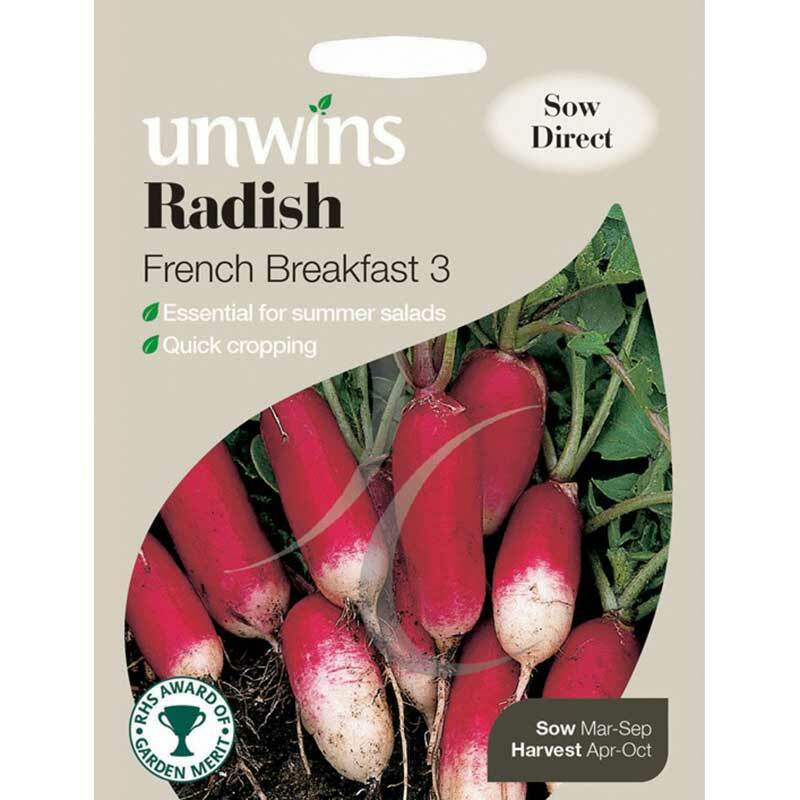 100 seeds approx - perfect for summer salads. 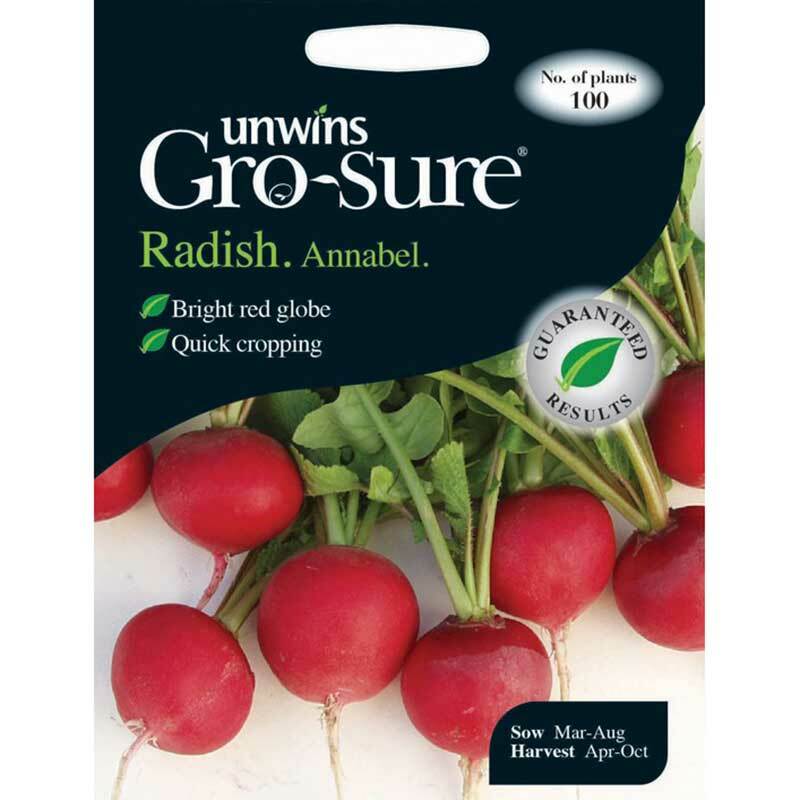 Pefect for summer salads, Annabel Radish is bright red and quick to crop. 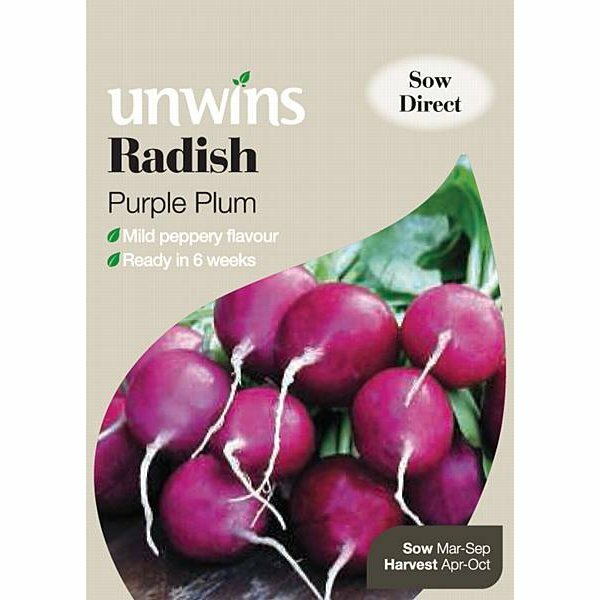 Tasty and attractive for the vegetable garden.